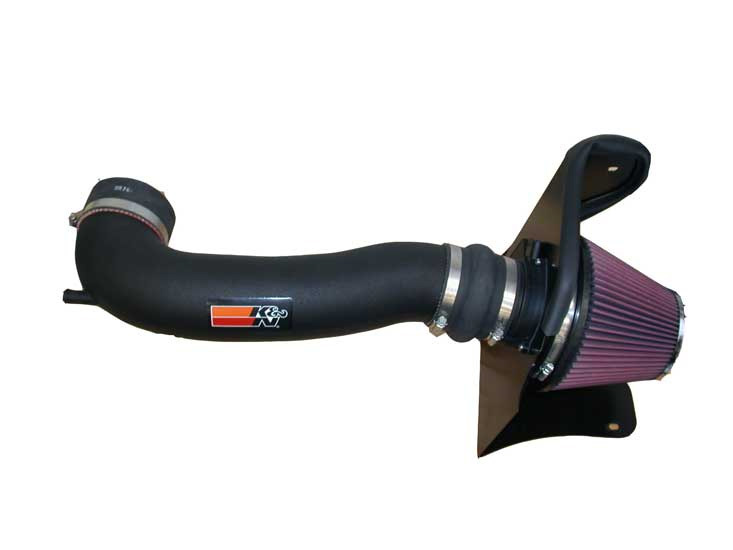 Get more power for your Pontiac GTO with this K&N Cold Air Intake! Your stock intake in your Pontiac GTO is very restrictive and starves the huge 6.0L V8 engine of vital air. This K&N cold air intake for the Pontiac GTO releases a total of 13.96 HP from the beast and allows the engine to take in 35% more air. K&N intake systems replace your vehicle's restrictive factory air filter and air intake housing. K&N intakes are designed to dramatically reduce intake restriction as they smooth and straighten air flow. This allows your vehicle's engine to inhale a larger amount of air than the OEM air filter assembly. More air means more usable power and acceleration throughout the engine's RPM range. The filters on these kits are washable and reusable. Most of our intake kits are relatively easy to install using tools commonly available.